Running out of space on your iPhone can be extremely frustrating. Whether you're looking to install a cool app recommended by friends or want to add to your photo collection, being limited by a lack of space is exasperating to say the least. Instead of deleting files and apps, though, there are a few simple ways to free up space on your iPhone to make room for new data. With photos, videos and apps taking up a substantial amount of space, it's easy to run out of room when using an older iPhone or one with a smaller capacity. This guide will show you how to free up storage space on your iPhone without sacrificing the apps and features you adore. First, assess how much space you're using. To do this, go to Settings > General > Storage & iCloud Usage. The figures displayed under Storage (not iCloud) reflect the amount of space used locally and the amount still available. Next, click Manage Storage within Storage Settings. The list will populate with applications ranked largest to smallest. If you spot any big offenders that are no longer needed, deleting them will certainly free up space. This how-to guide will focus on freeing up space without deleting important files and apps, however. 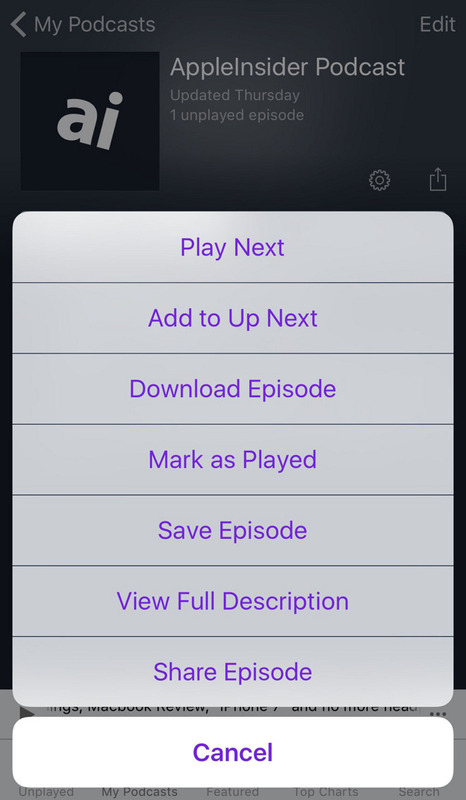 Alternatively, you can view storage stats by connecting your iPhone to a computer running iTunes and view storage usage there, including the amount of space occupied by "Other" data. Moving files to the Cloud is an easy way to free up space locally on your iPhone. For those with large Camera Rolls, enabling Apple iCloud offers 5GB of space for free. Need more than 5GB? Plans start at $0.99 per month for 50GB and go up to $9.99 per month for 1TB of space. There's also an option under Settings > iCloud > Photos (when iCloud Photo Library is turned on) called Optimize iPhone Storage. This feature still saves photos and videos on your device, but they're in a smaller format. The full-resolution originals are then stored in iCloud for easy access. There are also a number of free or low-cost solutions available that offer more storage. Google Photos, for instance, offers 15GB of free photo and video storage. The app gives users the ability to create albums with advanced search capability, and the latest update allows you to limit cache size under Settings. Paid plans start at $1.99 per month for 200GB and go up to $299.99 per month for 30TB of space, which can be used across Google Drive, Gmail and Google Photos. Dropbox is another well-known alternative for file storage. The Basic plan, which is free for individuals, includes 2GB of storage space, while the 1TB plan will set you back $9.99 per month. The mobile app is compatible with iPhone, iPad and iPod Touch devices running iOS 8.0 or later. Additional apps, such as ShoeBox and IceCream, offer unlimited photo and video storage for free. IceCream also includes a tool which tells you how many photos can be backed up to free up x amount of space, which is a handy feature. Setting music, podcasts and reading material to download for offline use might be consuming more space than you realize. If space is an issue, it may be worth assessing which tunes you want to access when there's a lack of a wireless or cellular connection - or if data usage is an issue. Streaming music and videos will save you space in the long run. Same goes for Safari's Offline Reading List and Podcasts. If you're done reading or listening to a piece and tend to have access to a Wi-Fi connection, offline reading may not be of value when trying to save space. If texting is part of your daily routine, all of those messages may be eating up a substantial amount of space on your iPhone. 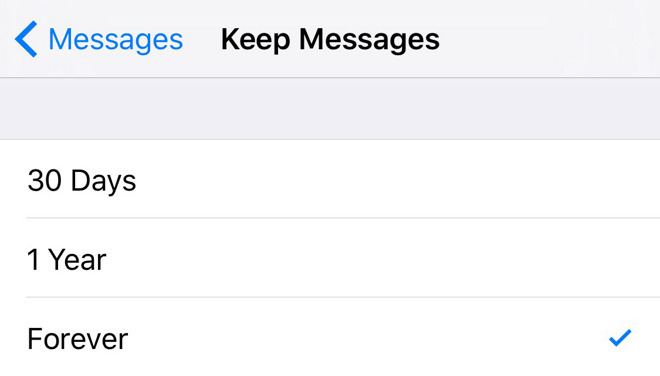 By default, messages are set to be saved forever in iOS 9, but changing that to one year or 30 days is super easy. Simply go to Settings > Messages > Keep Messages and select the desired length of time. Depending on the volume of images within your text messages, you may be well on your way to restoring gigs of free space! An easy way to free up some space immediately with no out of pocket expense is to delete temporary files and clear your cache. 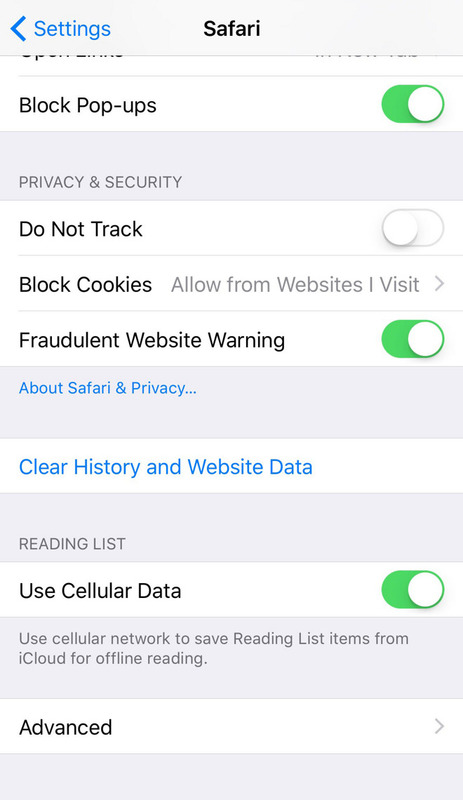 To purge your history, cookies and browsing data in Safari, go to Settings > Safari > Clear History and Website Data. It's a simple maneuver that can free up space in a hurry. If going through multiple settings and figuring out which apps and files are taking up space sounds like a drag, this tip from a Redditor can free up a large amount of storage space in a short amount of time - although it's a risky move due to the possibility of being charged for a download you don't want. The trick is you need to find a file that is larger than the amount of space available on your device (think Lord of the Rings or Cleopatra) and ensure iTunes purchases require a password or TouchID verification. To begin, confirm how much free space is available on your device. Then go to iTunes and look for a movie that's bigger than that amount. Make sure iTunes is set to prompt you for a password or TouchID verification before making a purchase and ensure the download is larger than the amount of space available. Then click Rent. If your device can't download the file due to a lack of space, you'll receive a warning with the option to hit OK or go to Settings. Upon clicking Settings, the amount of free space will increase due to the deletion of cache and temporary files. There are also a variety of paid tools out there to help maximize free space on your iPhone, which can be especially helpful when running an older device. Options include Memory & Disk Scanner Pro and iMobie PhoneClean. To clear RAM and cache, users can also reset their device by holding down the power and Home button for 10 seconds until the Apple logo appears.